The days are finally getting longer (thanks, Daylight Saving Time), which means that we're on the cusp of spring. 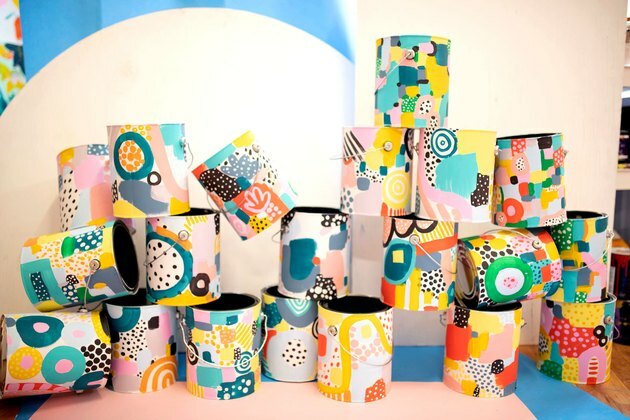 It also means that we're ready for a lighthearted color refresh in our homes. Luckily, Behr is here for us with a new curation of colors selected by an artist. 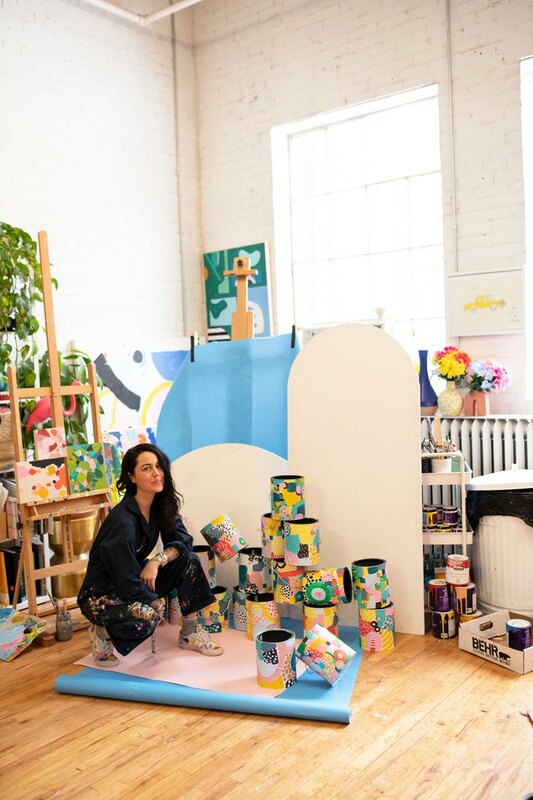 It's the brand's first-ever collaboration with an artist — the up-and-coming painter/designer Ashley Mary, who's known for using vibrant hues in her work — and it features 12 fun and funky colors. "This yummy range of colors brings extra life to springtime," Mary said in a statement. 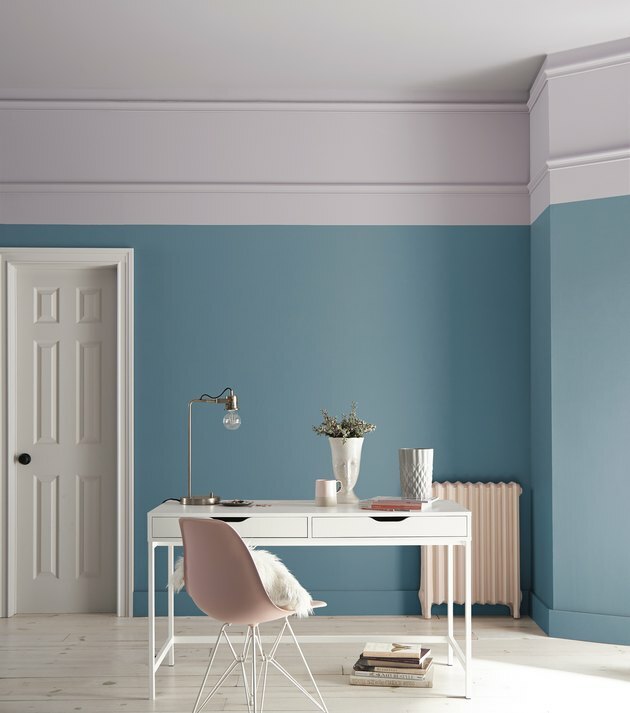 "If you're taking on a home renovation or refresh, try playing with some bright, bold color in small (or big) ways to brighten up a space for a new season!" 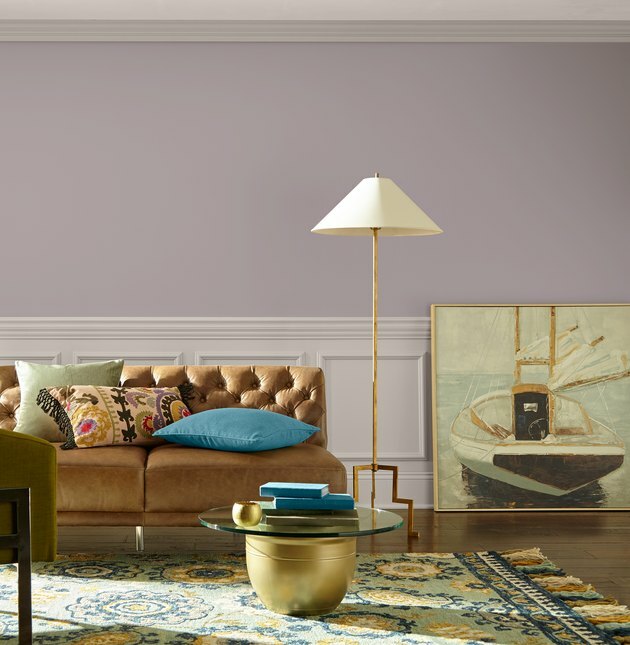 The colors range from Island Aqua, an appropriately tropical blue; to Standing Ovation, a subtle lilac that can almost serve as a neutral. They each work as well for accent walls and rehabbed furniture as they do for entire spaces. And if you're looking to spruce up your exteriors, too, you can use Painter's White (which has a slightly gray tint) both inside and out. Even if winter hasn't quite released us from its cold grasp, we're so ready for these springtime hues. You can find them in-store at your local Home Depot.